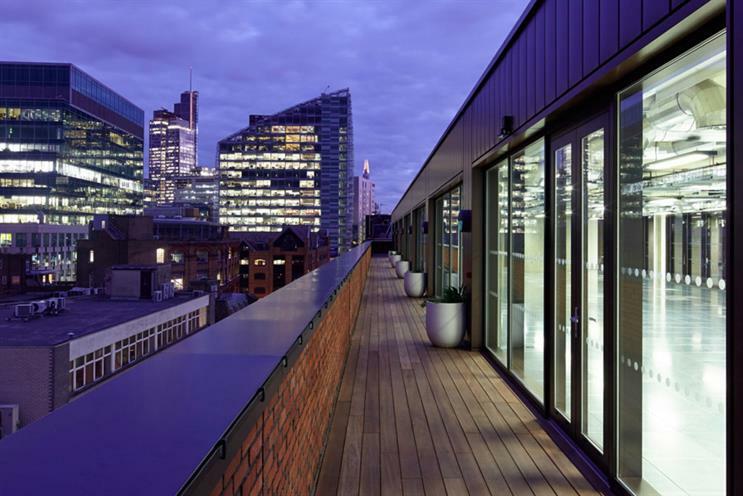 R/GA London is set to move to Shoreditch from its current location in Clerkenwell next year. The agency is moving to 99 Clifton Street in the second quarter of 2016 after more than three years at 151 Rosebery Avenue. The new office will allow for up to between 450 and 500 people. R/GA London currently has 300 staff members. Matt Lodder, the senior vice-president and managing director for EMEA, said: "It feels natural to be moving into one of the most vibrant innovation hubs in London and the new space will allow us scale as well as deliver against our vision for connected spaces and the connected age. "Our aim is to create a space that enables us to collaborate transparently and iteratively with our clients across the full breadth and depth of our offerings. "We need a space that can nurture these diverse teams and provide easy access to the content studios, prototyping labs and responsive workspaces that support them." He said the new space would also allow the agency to host its second European Accelerator programme, which invests in tech start-ups, in London next year.